With this background, it is natural for e-Commerce operators to focus their resources and efforts on capitalizing on this enviable opportunity of expansion. Furthermore, proliferating globally is an aggregation of several factors. A purposeful and calculative approach is essential if online commerce is to be done successfully. Like any other business activity, planning is the initial step in online trading. When thinking about expansion, knowledge about consumer behavior across countries must be known. Research about their personas such as income, consumption behavior, spending pattern, and preferences that are vital parameters in judging your market. It is useless in promoting woolen garments in equatorial or tropical locations. Similarly, trying to sell mountaineering gear in flat countries would be futile. 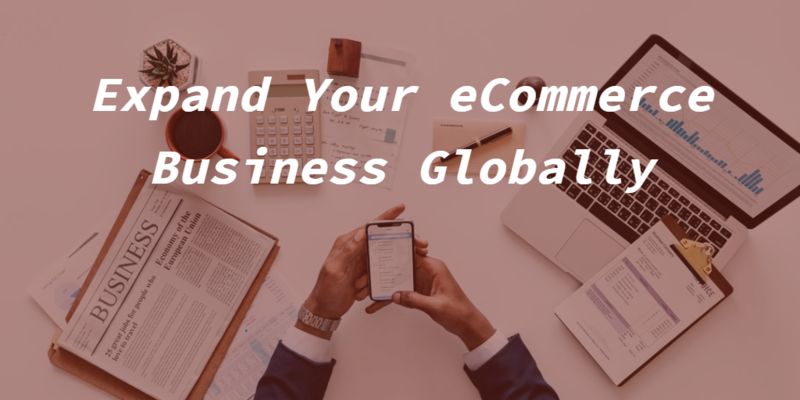 Though the online market has a universal appeal across international boundaries it is not viable to address every geographical territory in the initial stages of international selling. It is always easier to sell in a market that already has awareness about your product. Further, logistics and payment realization are vital considerations in the early phases of business as they could become limiting factors in establishing a global foothold. Irrespective of the homework done on your target market, it is advisable to begin online marketing apprehensively. Feedbacks and reviews of your customers are only obtainable once they start using your product or services. Investing heavily in the initial stages is uncalled for as the risks are unknown. Catering to local customers should be the preliminary objective so that deliveries could be made conveniently and payments realized fast. After getting the market recognition and customer acceptance, plans of territorial expansion could be made. For sustained online business, it is essential to have your website optimized regularly. Staying in the higher rankings of search engines is mandatory for getting a high volume of visitors’ traffic; the basic requirement of a successful e-Commerce website. Continuous updating and modification of site as per norms of search engines is the key to getting your website optimized, thereby ensuring a high ranking. Together with optimization, customization is also important for your website. Customization helps in targeting a specific market or end users. In a global environment, consumer preferences and demands change from one territory to another. A customized website incorporating local domain name, the local language, and local appeal would get more customer response than a website designed universally. The ulterior objective of any commercial business is revenue generation which for an E-commerce company comes in the form of payment against delivery of commodities. Creating multiple payment avenues increases the scope of prompt realization of billed amounts. In addition to debit and credit cards, the more recent online payment options like online transfer, and e-wallet assure instant payment. With these instruments, the opportunities of addressing the needs of an expanding online market are presumably met. You can take the help of relevant businesses as a stepping stone into the International market. 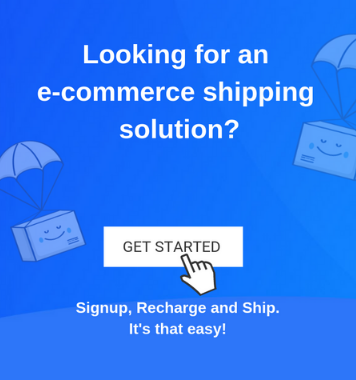 ShipRocket that comes as a free shipping solution can help you save a lot of costs and expand your reach in the International market.